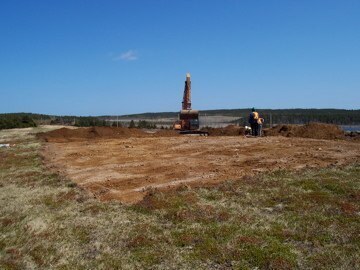 In May 2009, an archaeological assessment of an unmarked cemetery in Donkin, Cape Breton County was conducted. 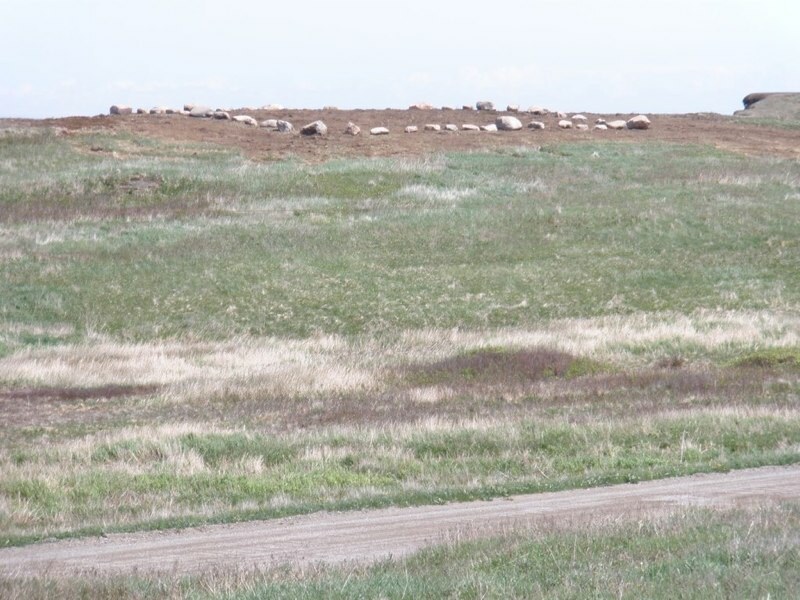 The assessment was part of a larger environmental assessment and community outreach project aimed at delineating the boundaries of the cemetery. The cemetery was not to be impacted by development. 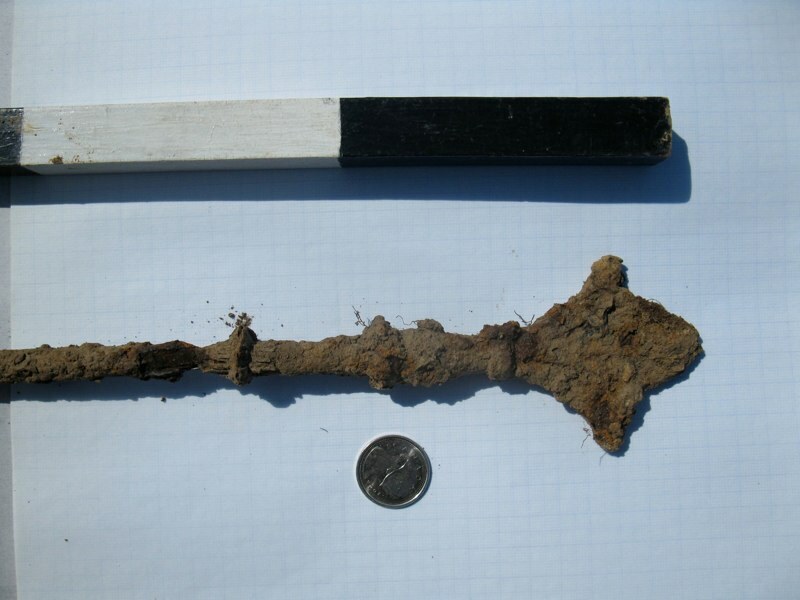 Knowledge of the cemetery first came to light in 2006 when a historic background study of the property revealed a single mention in a newspaper article of the cemetery's existence. 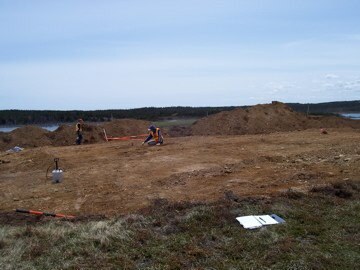 The former property owner was also aware of the burials and indicated the precise location of the unmarked cemetery. Unfortunately, no burial records exist for the Bailey Cemetery. 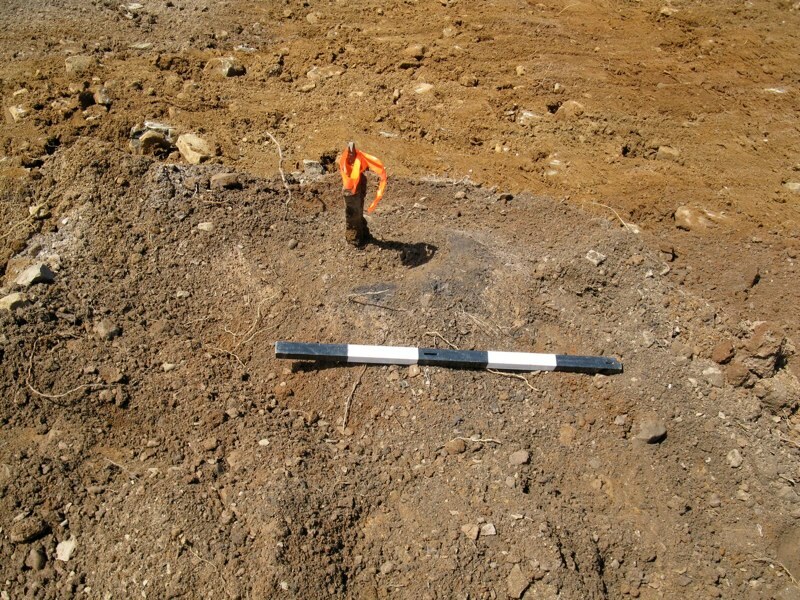 The age of the burial ground and identities of those buried there remains a mystery, although archaeological investigation now indicates that the interments likely date to the nineteenth century and were probably made by members of the community rather than by a parish. 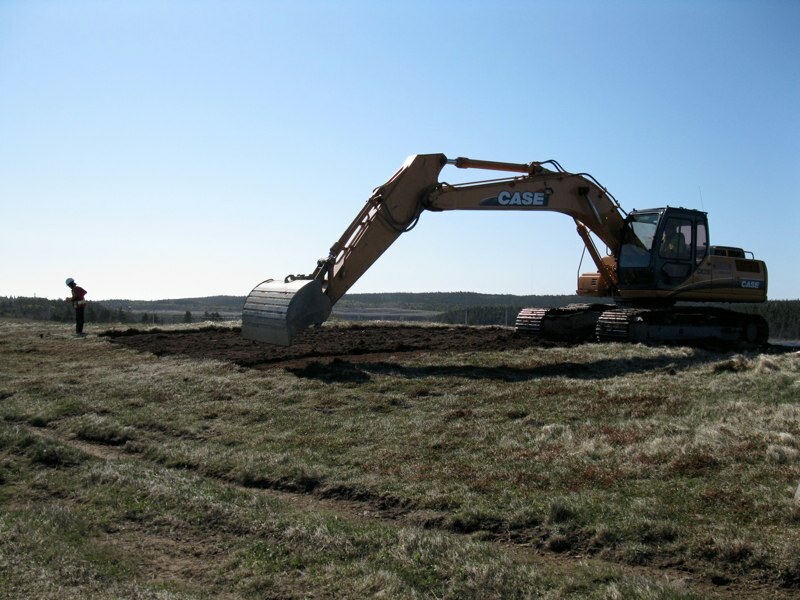 The sod from the cemetery was removed with a backhoe and the subsoil cleaned down manually to eventually reveal the tops of fourteen individual grave shafts. 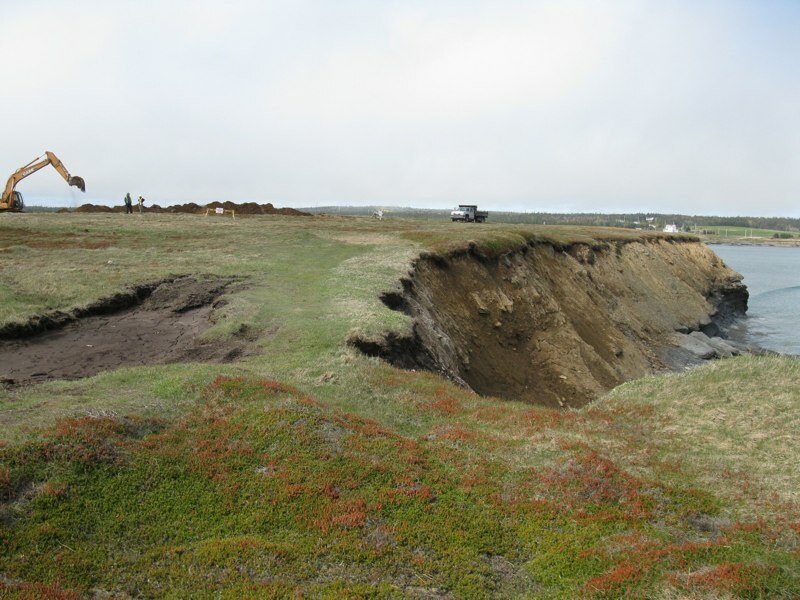 The shafts were not entered however, as the aim of the project was to identify the boundaries of the cemetery and the location of individual burials for later physical interpretive efforts. 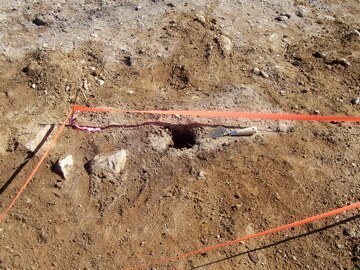 There are ongoing attempts to identify the individuals buried at the Bailey Cemetery. 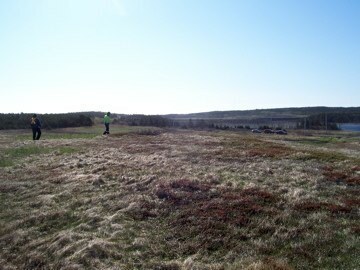 The cemetery itself has been delineated using glacial till stones and the once-unmarked humble cemetery now stands as a memorial to early settlers of Donkin, Cape Breton. 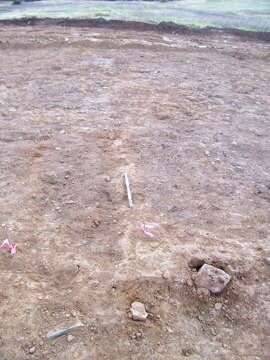 The unmarked cemetery prior to archaeological excavation. 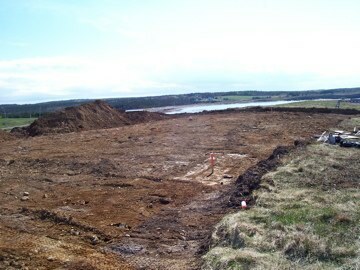 A 1200 m² area is cleared for manual excavation. 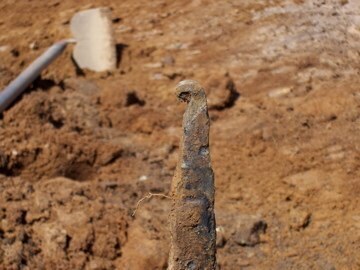 Part of the fence that was erected around two graves. Child’s grave (right) and a nearby adult’s grave (right), fenced. The delineated cemetery in June 2009. The smallest grave, probably that of a small child or infant. 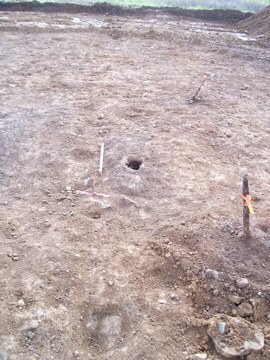 Manual excavation and recording of the surface of the graves. The cemetery bounds have been established.